[Via Satellite 10-14-13] SatStream Media is launching SatstreamNet, a multicast-IP content delivery network developed specifically for the maritime industry. The network aims to provide over the air content to vessels on separate satellite channels, without impacting their existing communications networks. SatstreamNet uses the on-board VSAT or TVRO antenna to receive the media streams on the satellite and because the network operates using IP multicast in a receive-only mode, it does not need to be integrated into the on-board operational communications network as there is no return channel data. SatstreamNet is able to deliver live video and audio streams as well as file-based content to a media gateway that is installed on the ship. 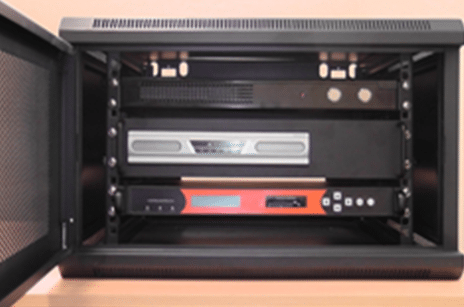 The media gateway connects to a standard TV set. A handheld remote control is used to select content from a list of menu options.